In a parallel dimension run by composer extraordinaire Mark Applebaum- Debussy, Sun Ra, Galileo and the Marquis de Sade are getting together Friday night to play a friendly game of Texas Hold-em, and this stunning and freakishly brilliant CD is selected as the soundtrack of choice. 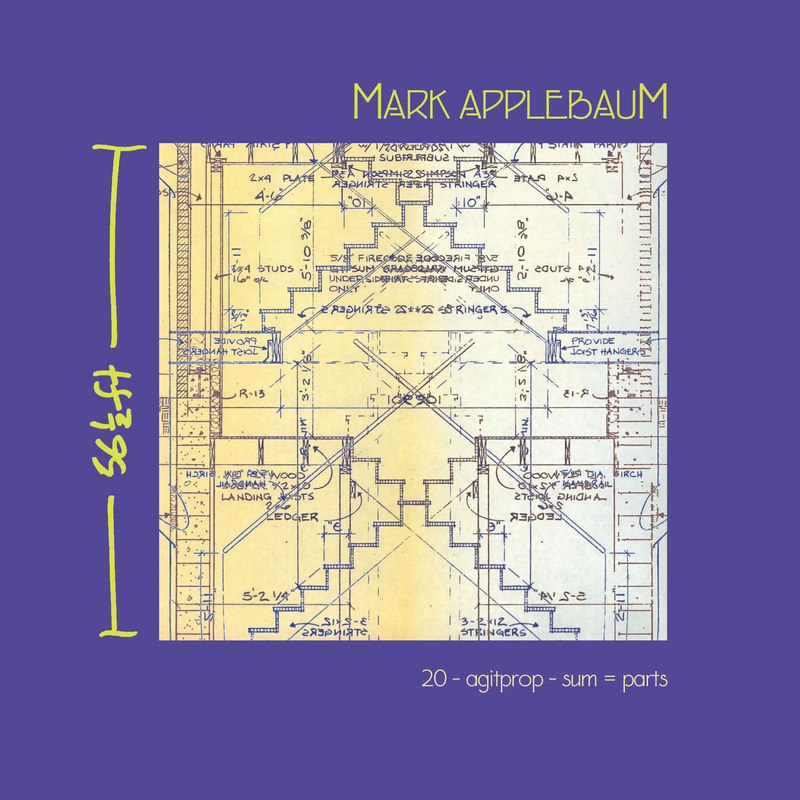 In both that dimension and this, Applebaum uses 2 parts scientific method to 1 part mystic ritual, and creates music that’s raucous, organic, electronic, conventionally beautiful, infinitely interesting and all around slick. This is innova’s fifth Applebaum release and he’s never been in finer form. Showing his compositional chops with pieces for string quartet, sound sculpture, jazz orchestra, and a chamber orchestra, this album is among his most challenging, exciting and rewarding to listen to. If that’s not enough, the playing and production value is off the charts. Recorded at LucasFilm’s own Skywalker Sound and with stellar performances featuring the Stanford Jazz Orchestra, the L.A. new music collective inauthentica, and The St. Lawrence String Quartet, who the Berlin Morning Post praises as “the most artistically outstanding, the most ambitious, and the most adventurous musicians the New World has to offer”; Applebaum’s got a memorable cast of characters indeed. Sure to be one of the most transcendent new music releases of the year in any dimension.